Please support a living artist, if you like my work, by purchasing an album. It's here. 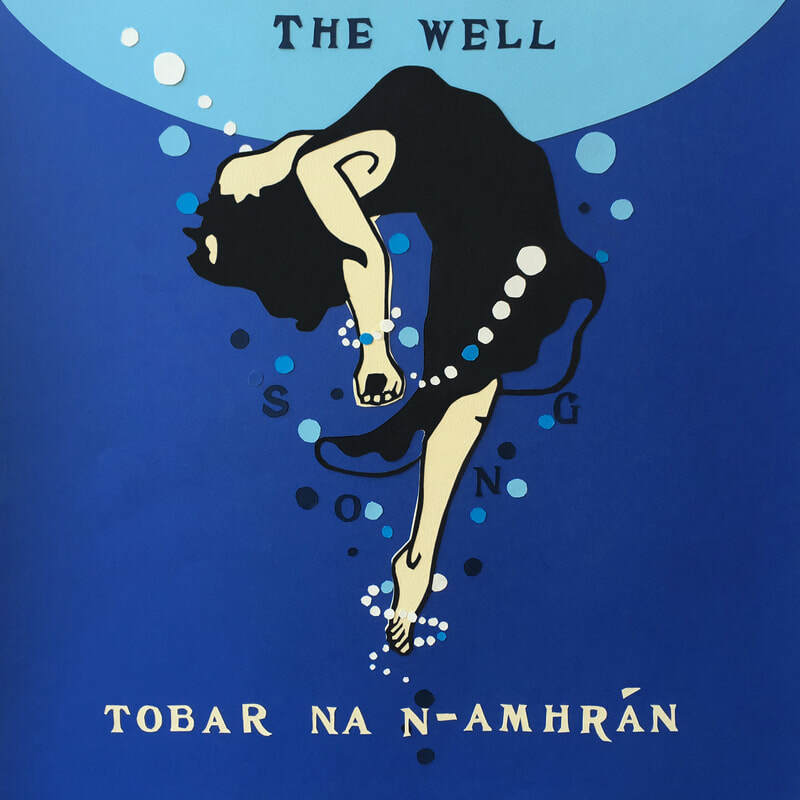 I have finished "Tobar na n-Amhrán :: The Well". Months ago, I was pondering a title. I was driving my Dad's car, listening to Radio na Gaeltachta, when I saw on the dash board, the name of the radio program: "Tobair an Cheoil". The Well of Music. I loved that image. The communal well of music that we can all dip in to. A short while after, during Seachtain na Gaeilge, I went to listen to the wonderful poet Nuala Ní Dhomhnaill. She spoke of pulling whole poems out of holy wells on the Dingle Peninsula. My mother speaks of going to the well for water. They had a well behind the house, on the edge of Cé Mór hill. The odd time, during a warm Irish summer, the well would dry up and they would have to go to another water source, near by, called "Tobar na n-Amhrán". The well of song. The well sang. And perhaps people pulled whole songs out of the well. There was my title. I am so thrilled to share this latest batch of songs, pulled from the well. I hope there will serve you all well. Again, this album is only in existence because of the collaboration with the wonderful Christophe Capewell, who recorded, produced, nurtured and played with all of his big heart. Christophe's own album will be released in 2019. We all wait with bated breath! Oh, and I nearly forgot... to all na h-éinín beaga, all the little birdies who sang and inspired, go raibh míle maith agaibh!